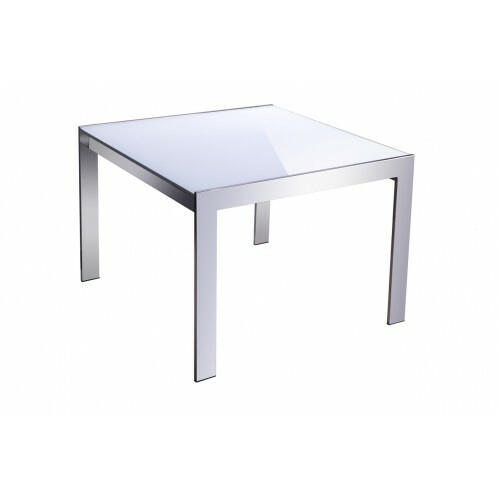 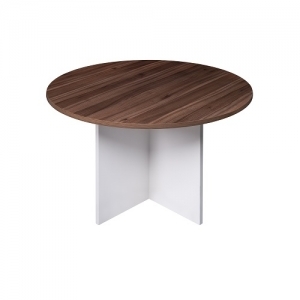 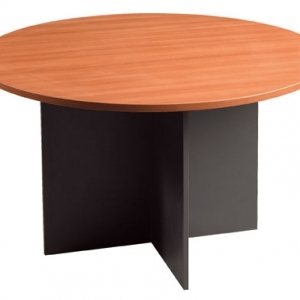 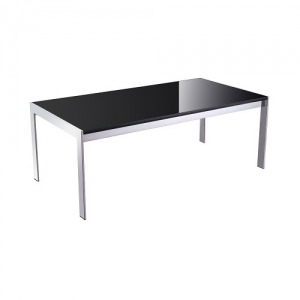 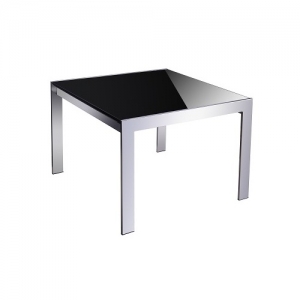 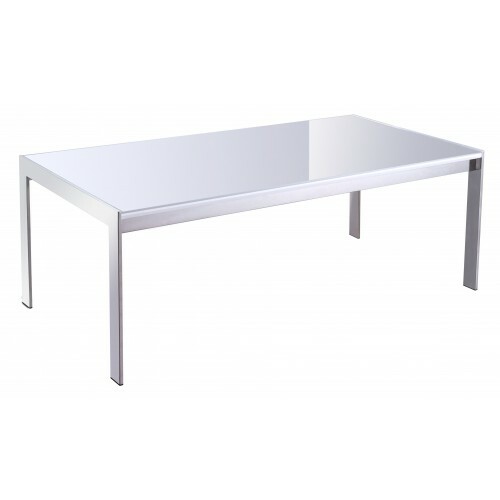 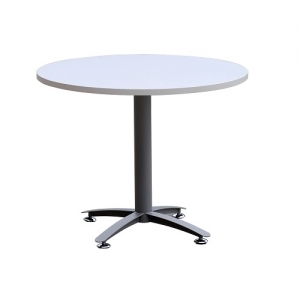 The balance between design usability, its the perfect office accessory, Forza White Glass Top coffee table on chrome base will complement any lounge suite. 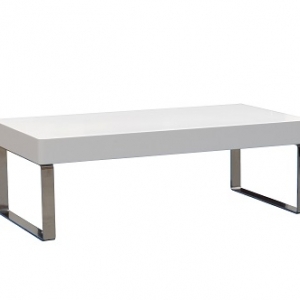 Application: Reception, Foyers or Waiting areas. 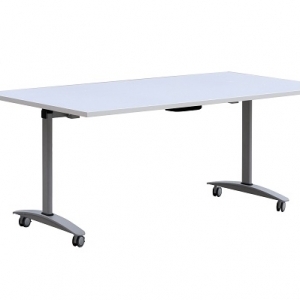 Performance: Daily usage recommendation 8 hours.